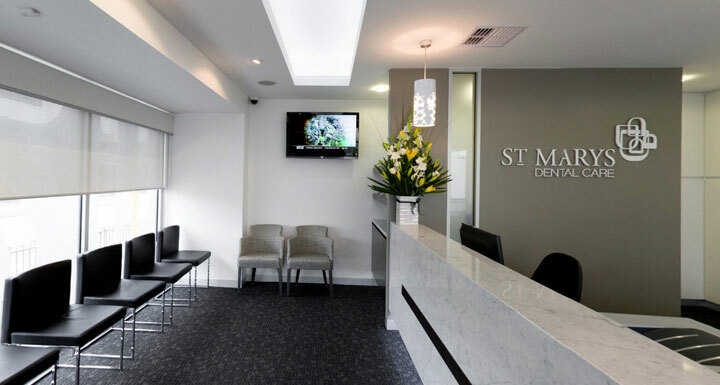 Why choose the team at St Marys Dental to care for your smile? 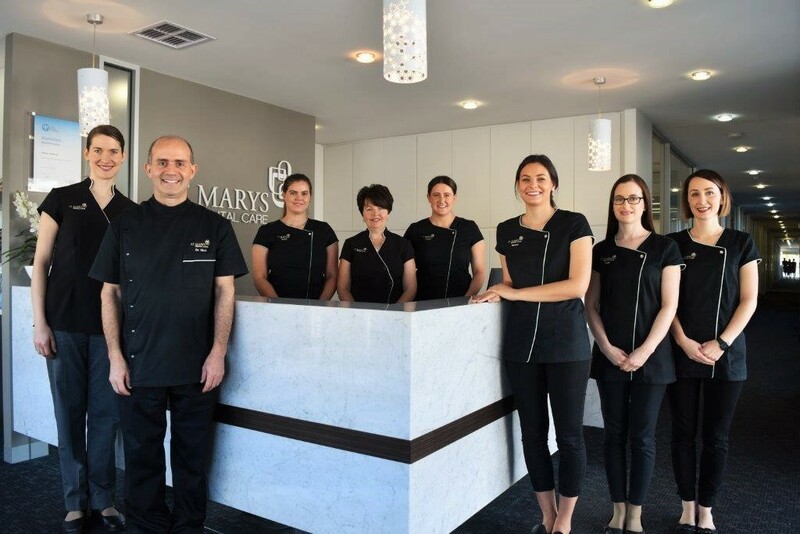 The team at St Marys Dental Care is committed to providing high quality dental care as well as educating and motivating our patients to maintain their oral health, function, appearance and keep their natural teeth for life. 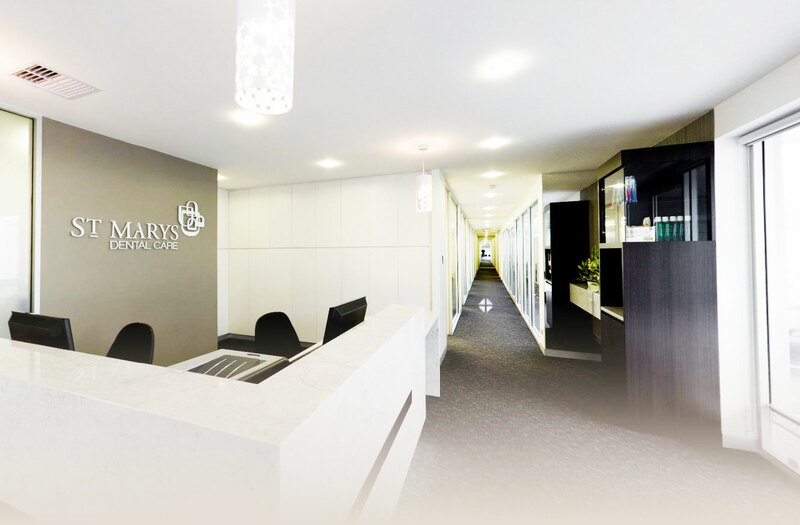 We are a family orientated practice treating young and old and we accept all current government schemes including the new Child Dental Benefits Scheme (CDBS). 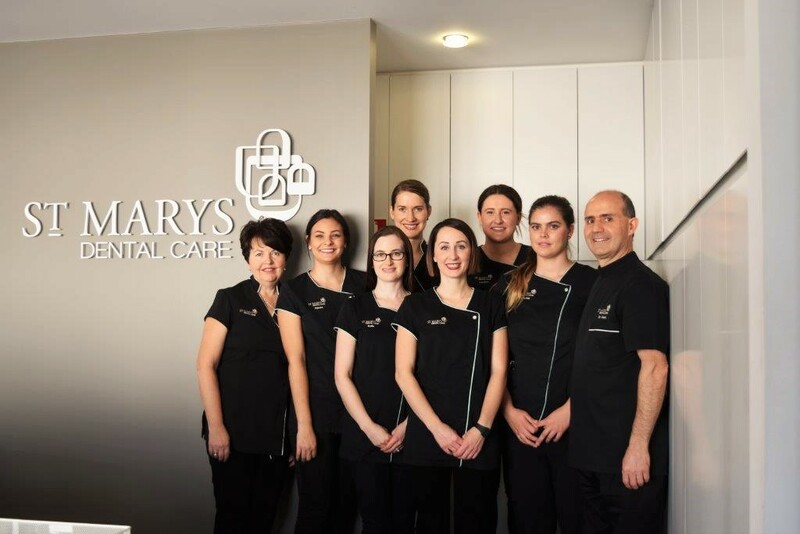 Contact us now to make an appointment on 08 8276 1152. 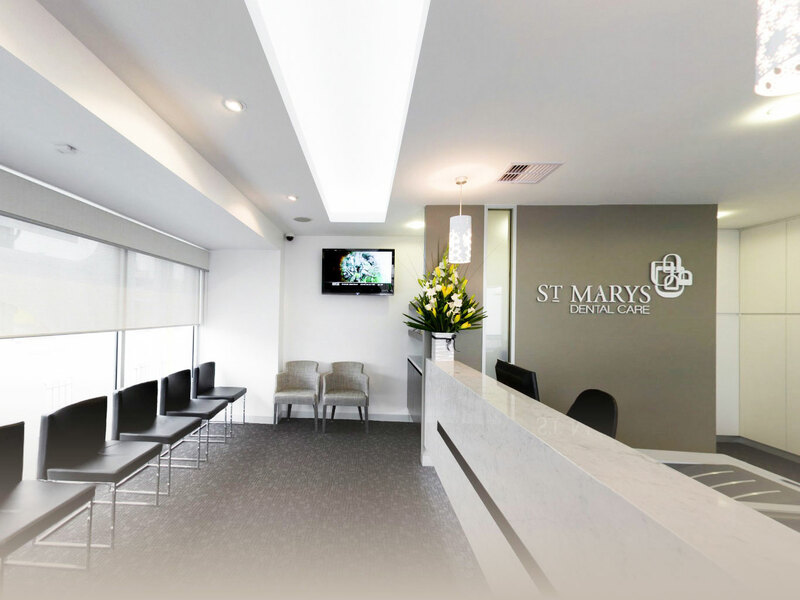 Here at St Marys Dental Care we can help you get straighter teeth. 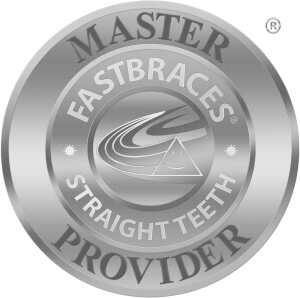 The system we use, Fastbraces, not only gets you that straight smile you have always wanted. 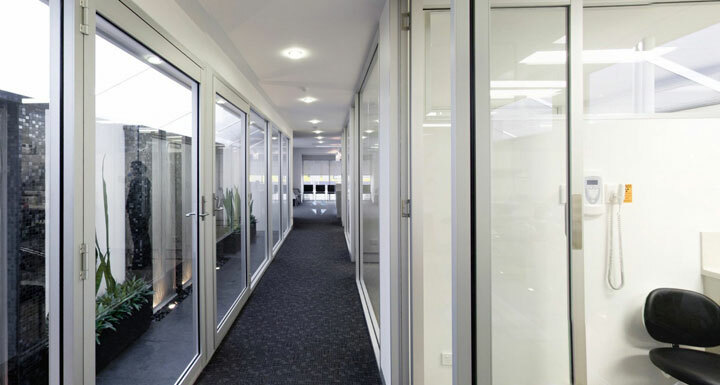 It only takes 6 – 12 months and costs less! 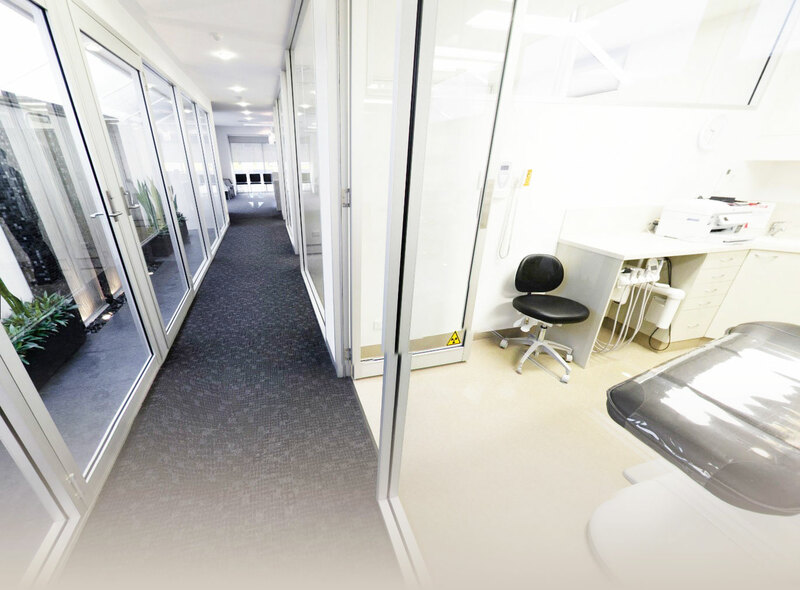 Proper tooth brushing should take two minutes. 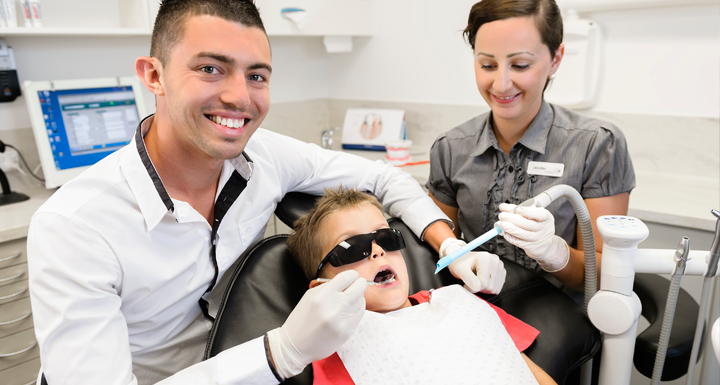 Drink plenty of fluoridated tap water. 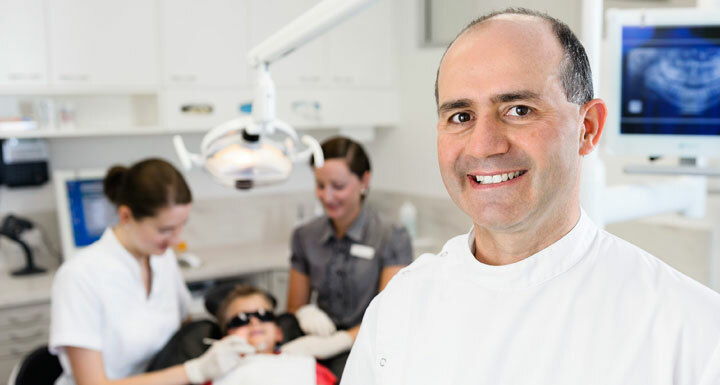 It’s much better for your teeth than the bottle stuff. And cheaper, too!